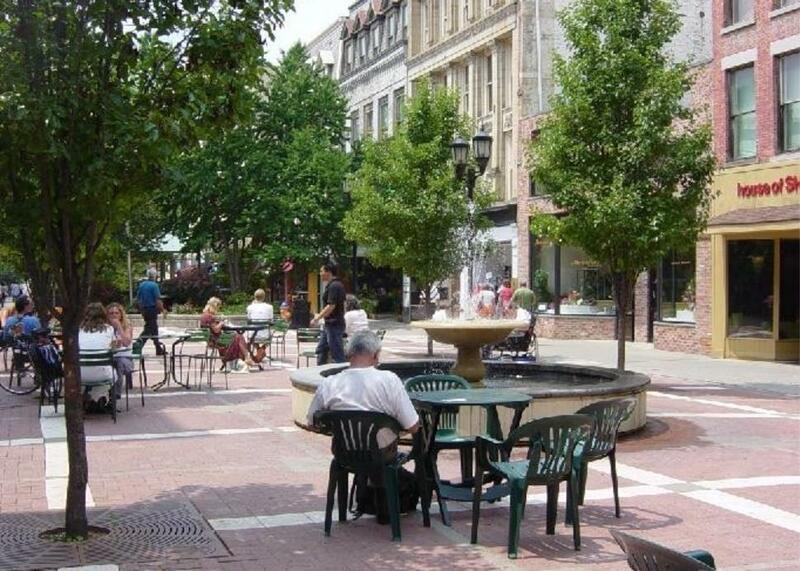 Visit the award-winning Downtown Ithaca Commons. 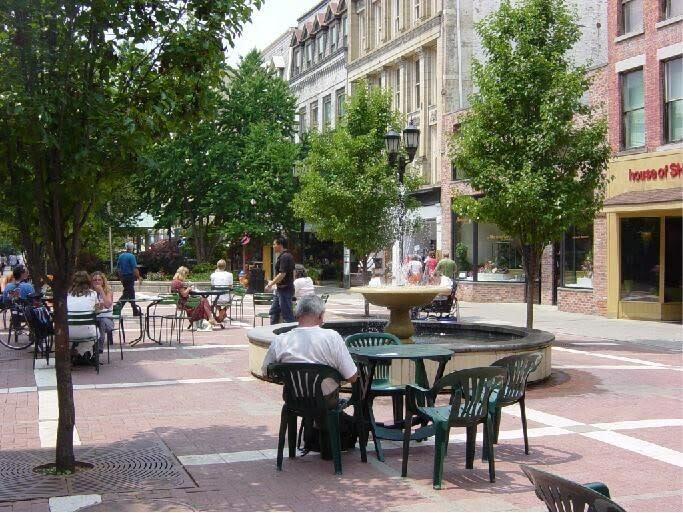 A 4-block pedestrian shopping area with 100+ unique shops, restaurants, street vendors & street entertainers; adjacent to Cornell University & Ithaca College. 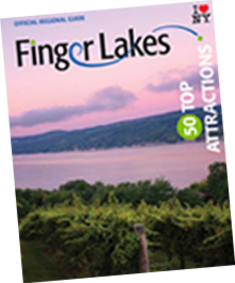 Year round events and festivals. In the heart of downtown Ithaca. Also home to the legendary Moosewood Restaurant (famous for its vegetarian menu and its bestselling cookbooks).